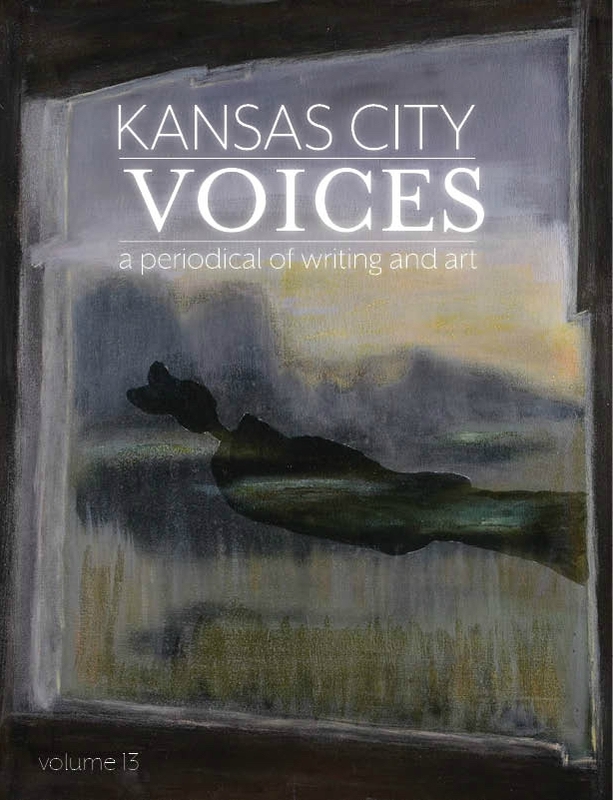 We publish Kansas City Voices, an annual publication with an eclectic mix of fiction, essays, interviews, articles, poetry, and art. 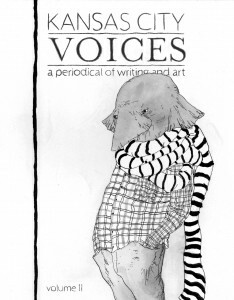 We seek exceptionally written and visual creations from established and emerging voices. 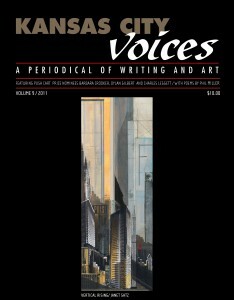 Kansas City Voices is generally open for submissions from December 15 – March 15 and publishes the magazine in the fall. 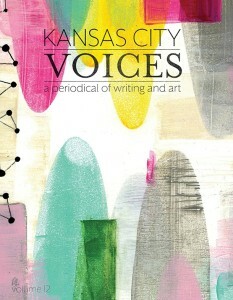 Please note we are not opening for submissions in 2015 for Volume 14 of Kansas City Voices. 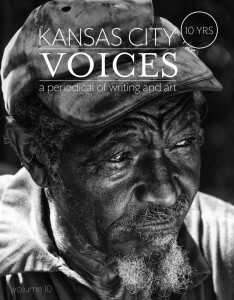 Read here to learn more.